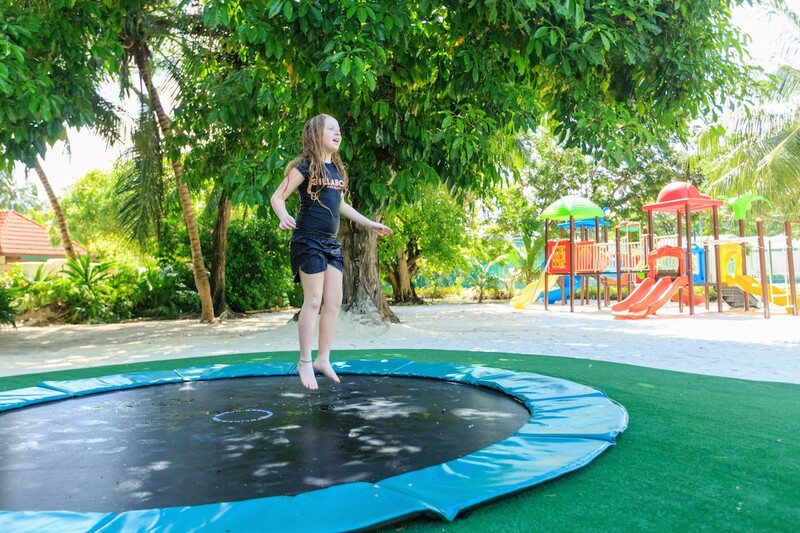 Kurumba Maldives is delighted to announce the refurbishment of Majaa Recreation and the addition of more activities and facilities for teenagers, and the young at heart. Majaa Recreation has taken over a much larger space, allowing a larger number of new and exciting facilities. 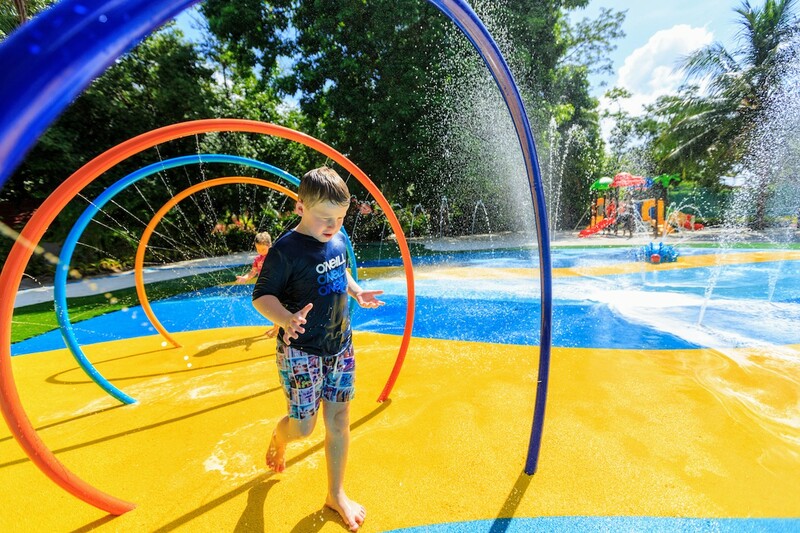 This includes a new cinema room, outdoor games area, marine center, Wii games area, PlayStation Pods, library and outdoor play area, as well as a new water splash pad for younger children. 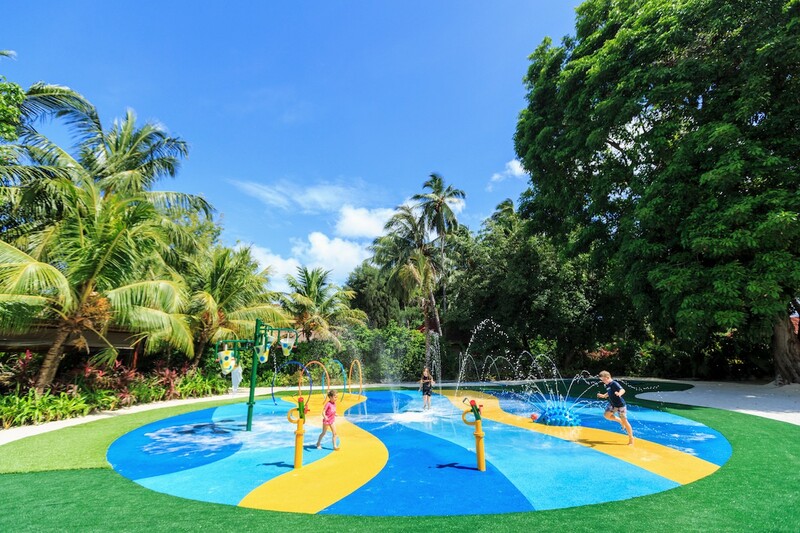 At the same time, the resort also added younger children’s outdoor games, a giant chess board games and a sand pit. 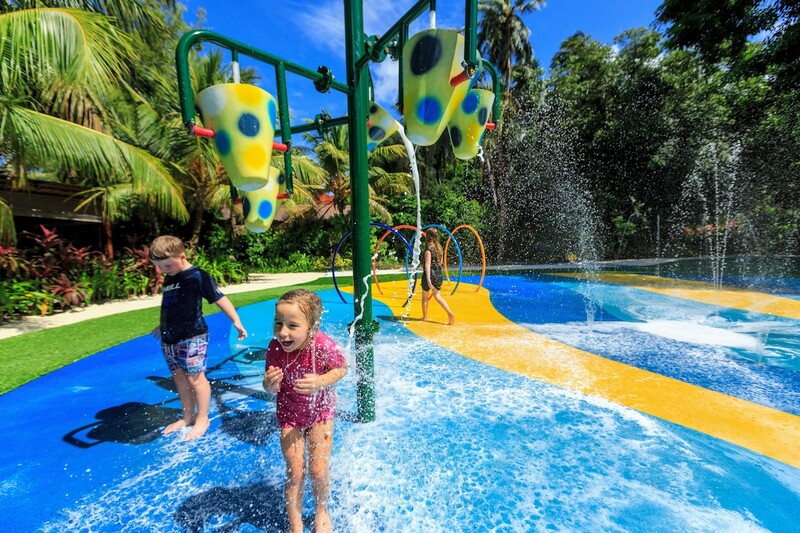 Glenn Cardeno, Recreation Manager at Kurumba Maldives stated: “Kurumba aims to create a playful and charismatic resort experience, this is an island resort which does more for its guests and offers great choices. Majaa Recreation is a very important area, which provides its residents with the option to be active, join in and most importantly – have fun! Majaa actually translates as “fun” in the local language! Majaa Recreation offers a complete 7-day activities programme and various included experiences such as snorkelling lessons, yoga classes and cooking demonstrations, just to name a few.